Set in central Auckland, Haka Hotel Suites - Auckland City offers fully furnished apartments, most featuring stunning views of Auckland's iconic Harbour Bridge. The property is just 700 m from Auckland Town Hall and The Civic and is 800 m from Aotea Square. Free WiFi is offered throughout the property. 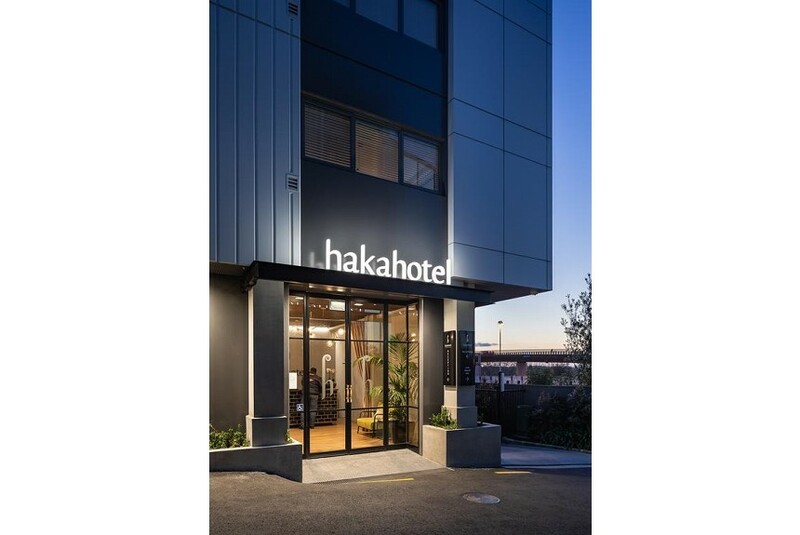 Haka Hotel Suites - Auckland City offers a choice of studios and 1 and 2-bedroom suites. All units feature a flat-screen TV with a streaming device. All units have a seating area and balcony. All units include a kitchen equipped with a microwave, toaster and kettle. A fridge and stovetop are also featured, as well as a coffee machine. There is a private bathroom with slippers and free toiletries in every unit. Luxury bed linen is available. The nearest airport is Auckland Airport, 17 km from Haka Hotel Suites - Auckland City.